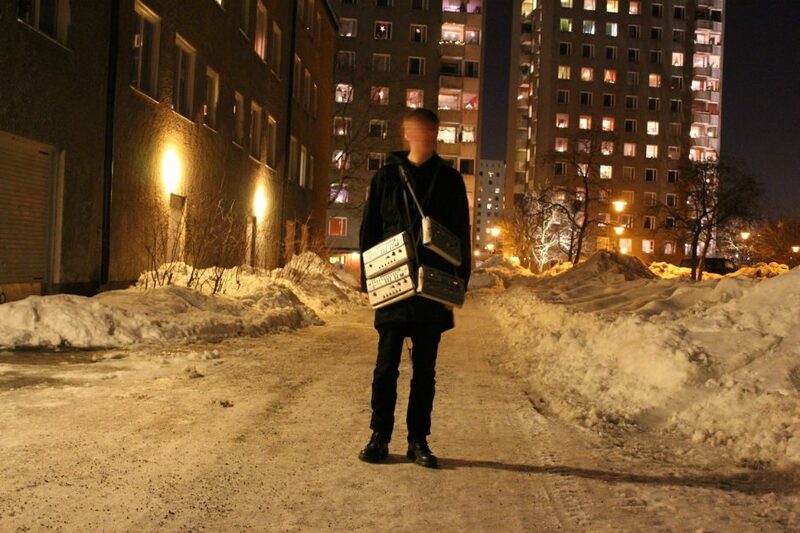 TM404 (Live) is Andreas Tilliander from Sweden. Everywhere he goes he brings two 202s, four 303s, two 606s, a 707 and an 808 to create a dense, acid-infused live set from thin air. After a peak of playing and releasing a series of stunning music in 2013, he continued to slowly build his live reputation. Last year we witnessed him play two massive set at Nachtdigital and Berlin Atonal and heard much about his applauded Berghain session. We’re happy to invite him over to Amsterdam. Tilliander chose this name TM404 as a nod to the rumour that Roland avoided producing a ’404′ model in the original x0x series because the number four is considered unlucky in Japanese culture.